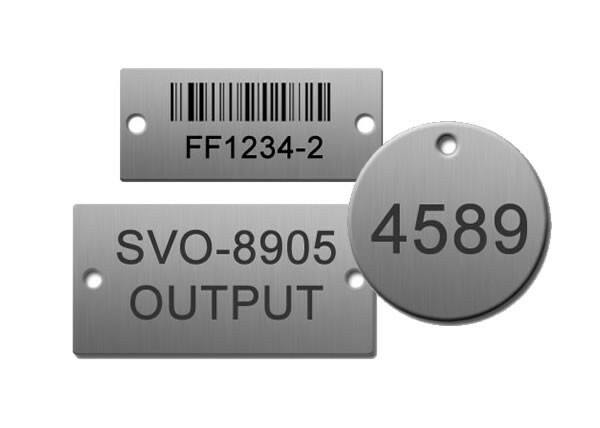 Laser Engraved Stainless Steel Tags for the the oil and gas industry, or anywhere you require a tag with outstanding durability. 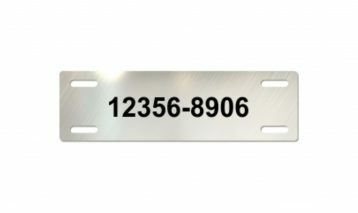 Permanent identification and can be custom laser engraved with your custom text and/or logo. 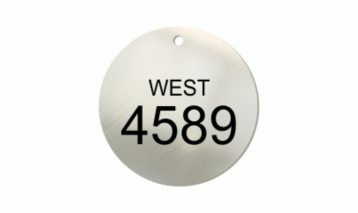 Tags can be engraved with sequential or non-sequential numbers or different wording at no additional costs. 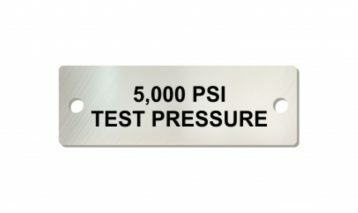 Our stainless steel tags are manufactured from 316 Grade Stainless Steel and designed to withstand harsh indoor and outdoor environments. 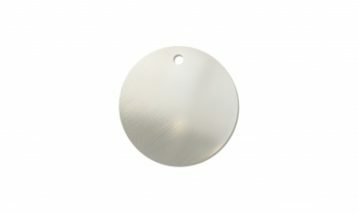 We laser engrave our stainless steel tags with a marking compound called CerMark. This process works like ceramic glaze in that the laser heats the CerMark Solution and causes it to change color and soak into the metal surface. CerMark compound on stainless steel has survived the following tests: Abrasion (scratch resistance), Salt water spray, Lubricants and Blow torch. 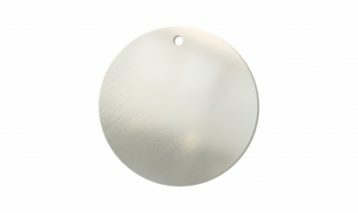 Our stainless steel tags can be engraved on both sides of the tags. 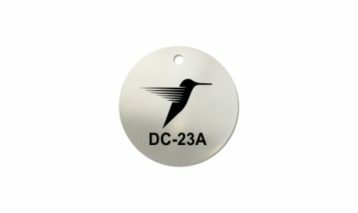 Add 25% to price for double sided engraving. 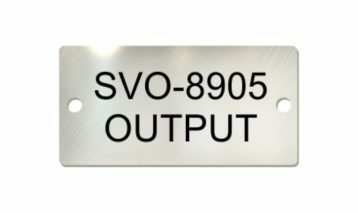 We can accommodate larger volume orders, minimum 500 pcs, with your company logo on one side of the tag and custom numbering / letters on the second side, please contact us for a special quotation. Let us know what you require on your tags.